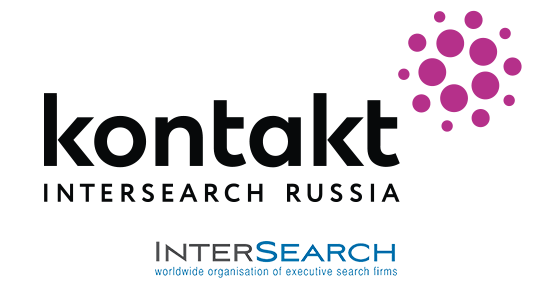 Daria Ilyushina came to Kontakt InterSearch Russia in 2015 for the training program. After successfully completing it, she continued her professional growth within the company. Today, as a senior consultant, she is fully responsible for the development of several practices. During her work, she has carried out more than 120 projects on top and middle management recruitment for large Russian and Western companies. She has strong expertise in R&D, BD and production, regularly closes positions of Production Directors, Quality Directors, R&D Directors for the pharmaceutical market. She has developed a unique database of top-level candidates in the insurance segment, numbering more than 800 people.